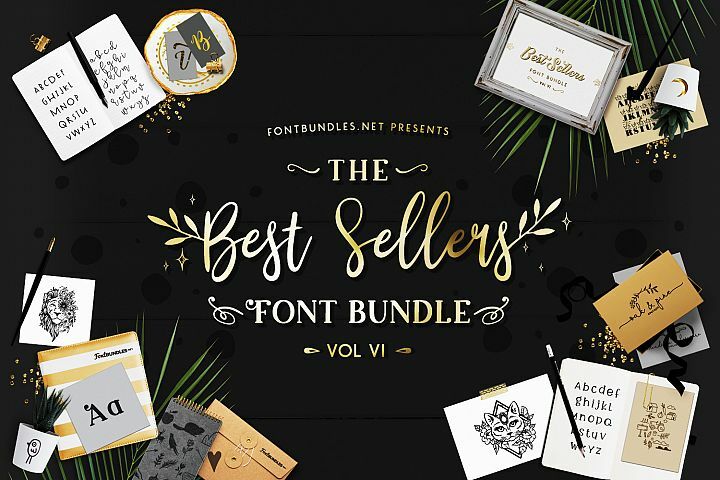 The Brilliant Font Bundle has expired and is no longer available for it’s discount price of $21.00 USD. 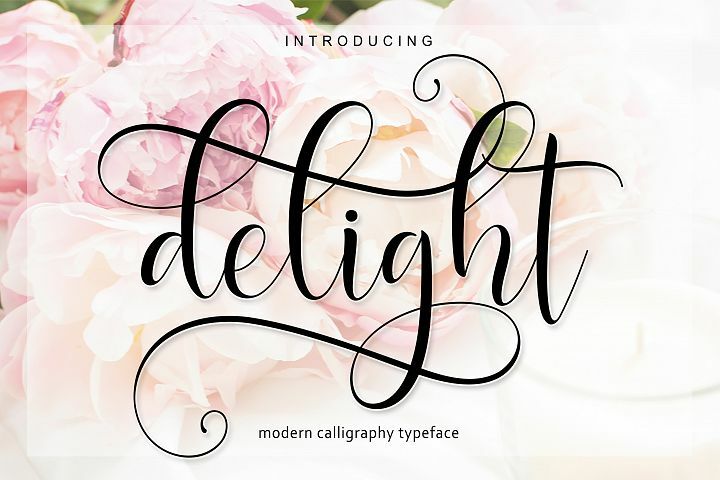 The Brilliant Font Bundle is here! 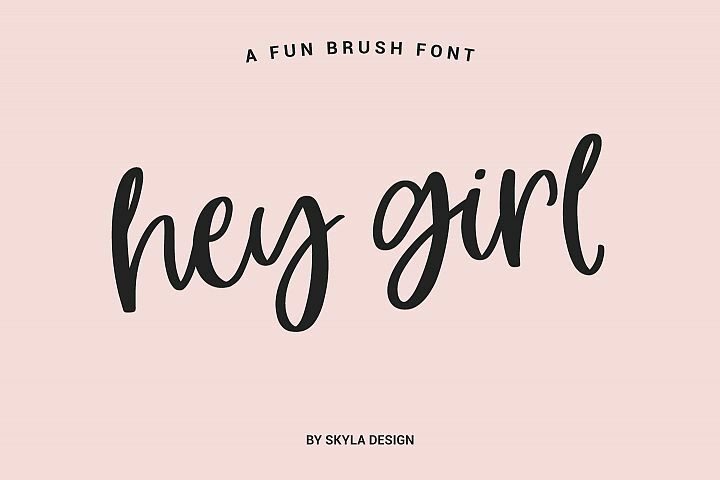 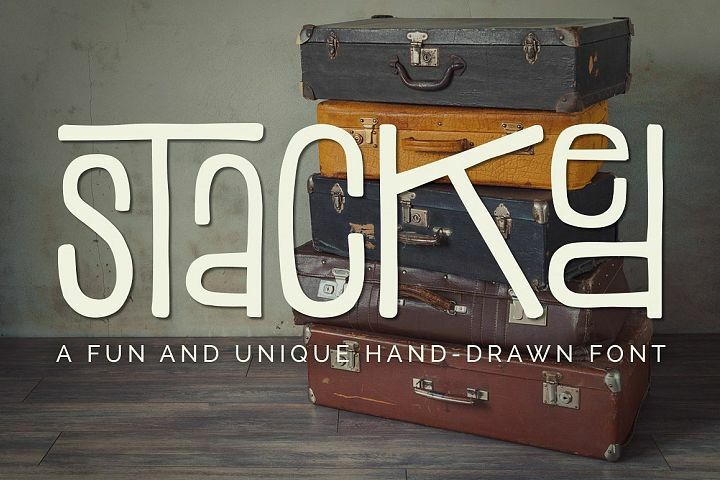 30 Brilliant Fonts for JUST $0.70 per font. 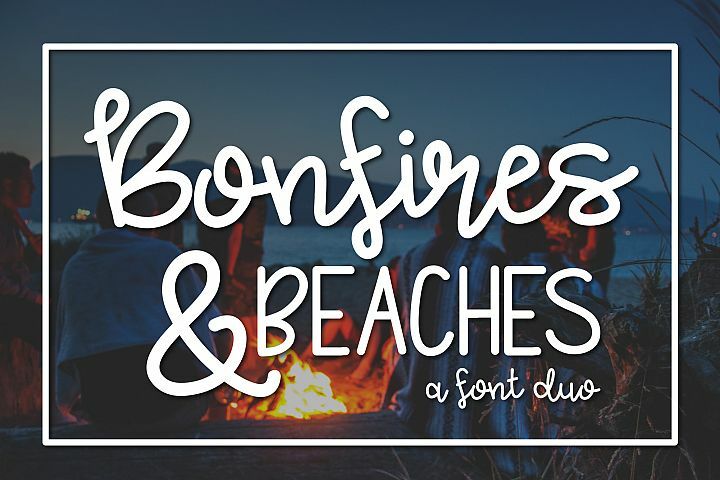 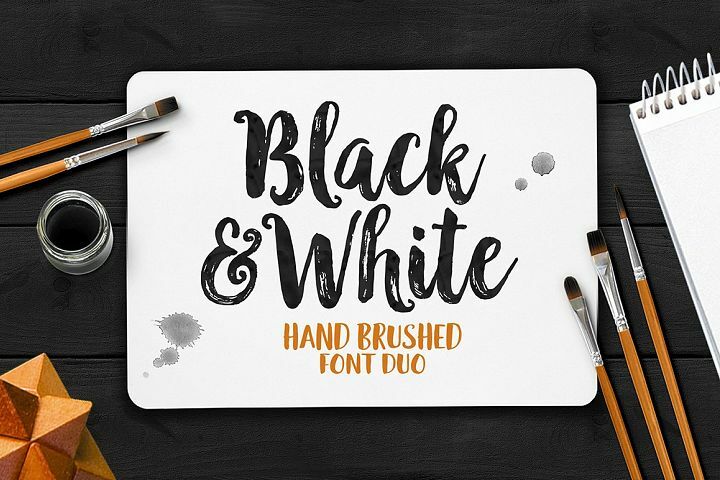 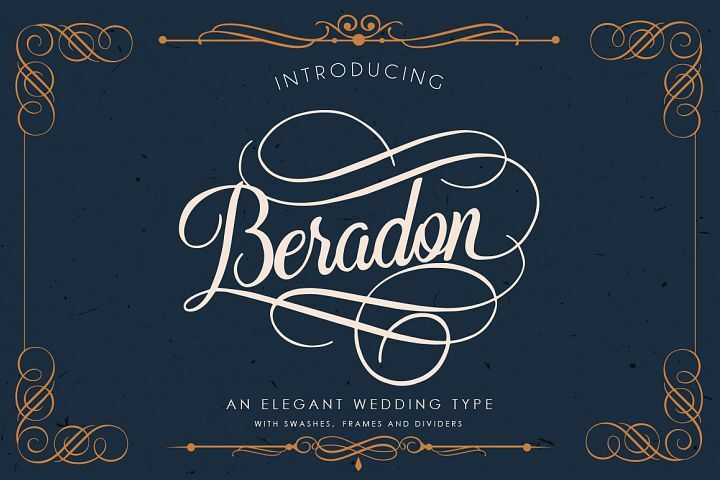 These amazing fonts come with 95% off the RRP and with our Premium License for Commercial Use!